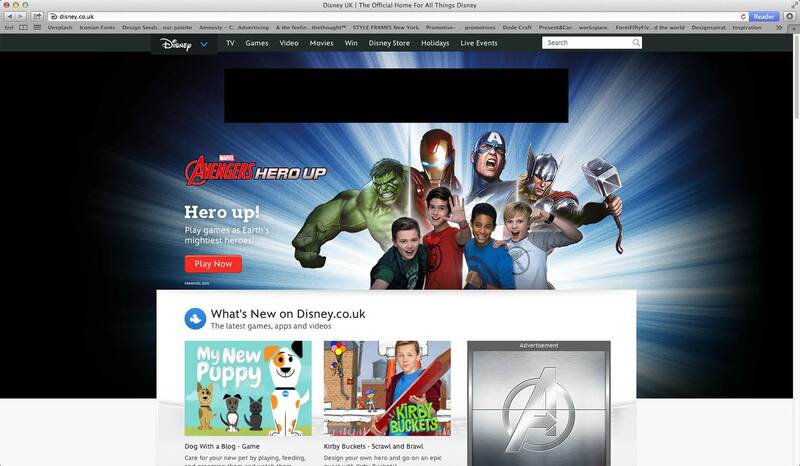 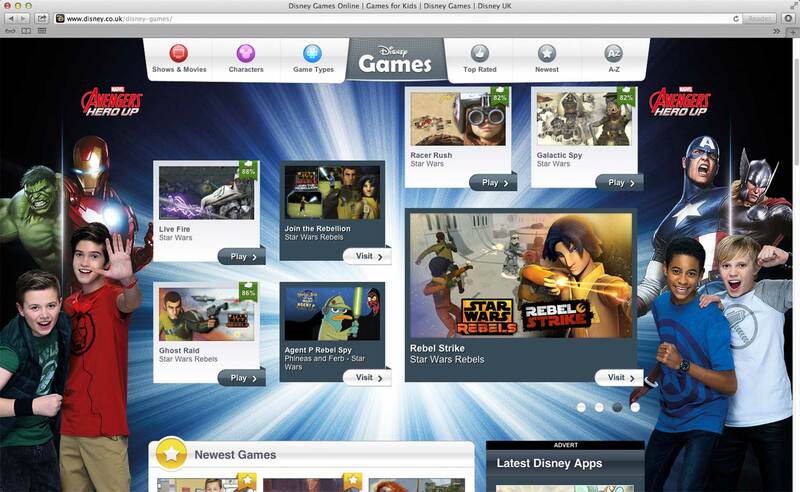 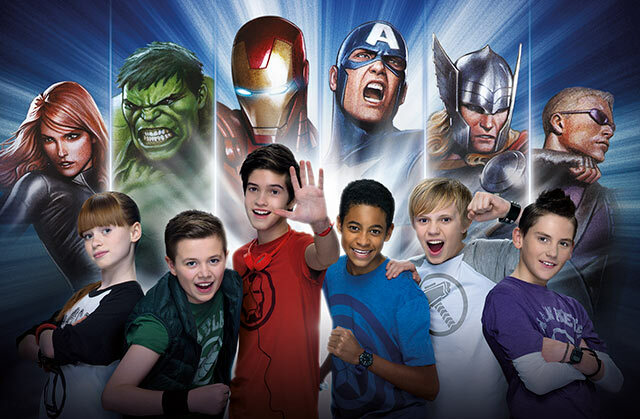 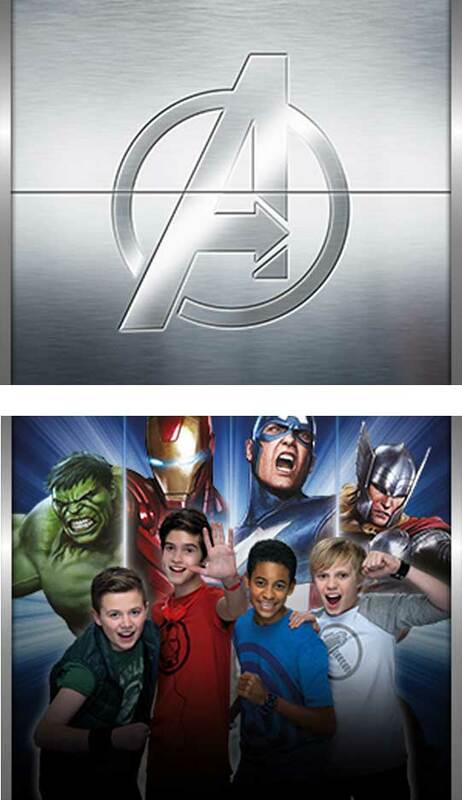 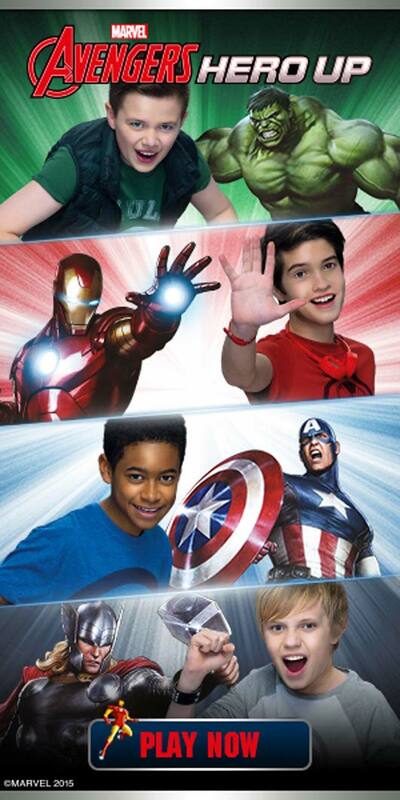 We are proud to continue our work with Disney and Marvel on their hugely successful Avengers franchise. 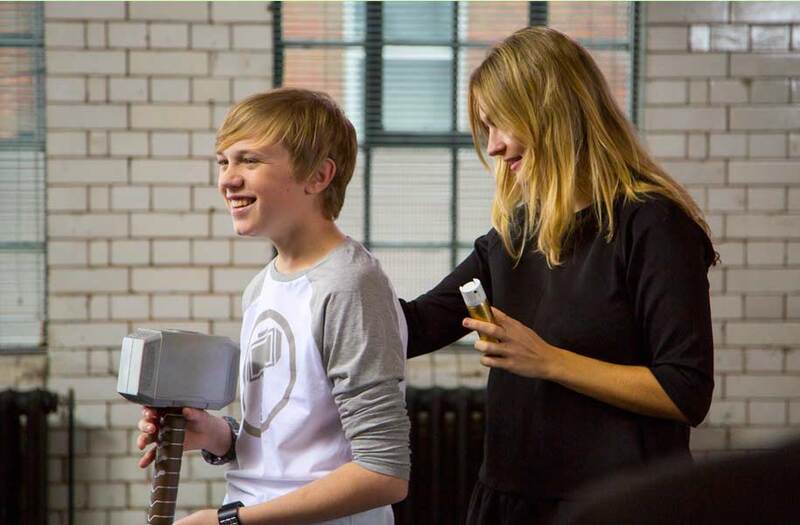 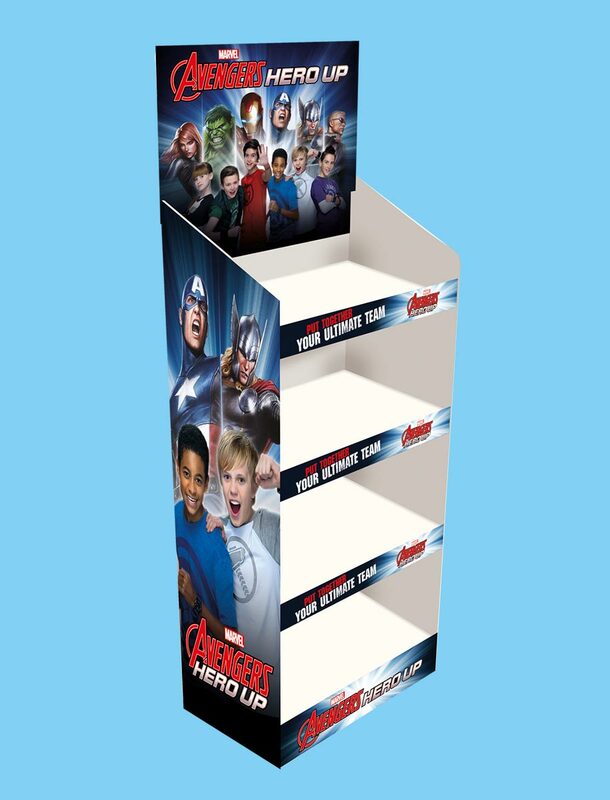 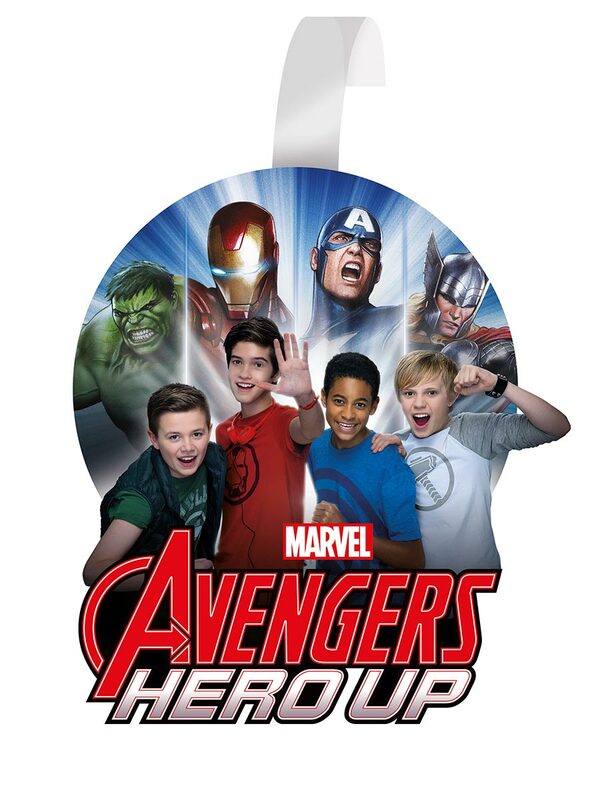 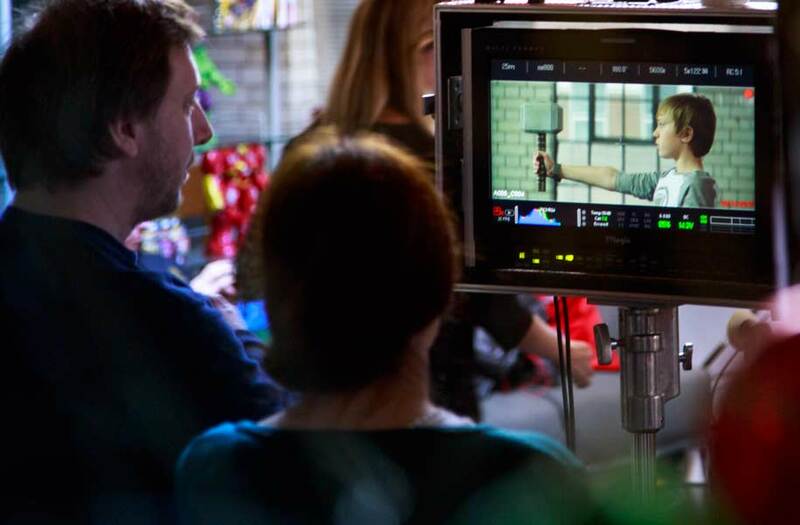 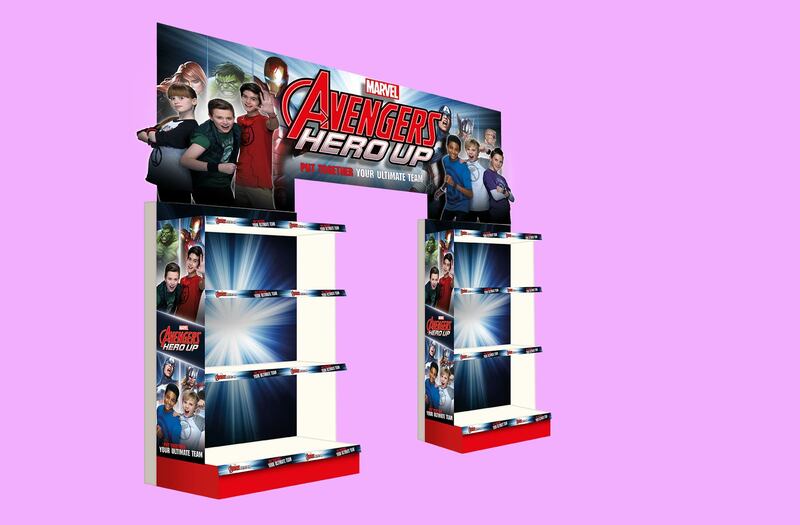 The through-the-line ‘Hero Up’ campaign launched across EMEA in early 2015 to drive brand affinity and product sales in the lead up to the hotly anticipated Avengers: Age of Ultron movie release in April. 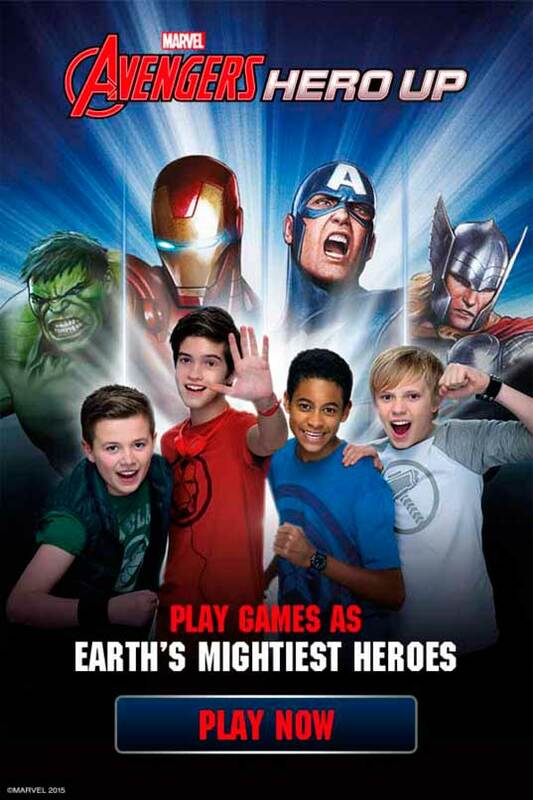 2015 promises to be an even bigger year for the world’s mightiest Super Hero franchise.